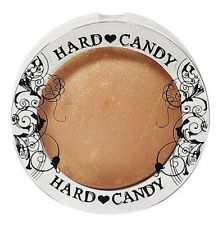 Hard Candy So Baked Bronzer in Tiki really isn't a bronzer at all. The light peachy gold is very obviously a highlighter, but whatever you want to call it this stuff is absolutely beautiful. It was my first highlighter and I made the foray to Walmart (it's only available there) just to get it. The texture is smooth, fine quality, and applies evenly. You could make it mega glow with lots of layering but its natural presence is a soft warm apricot with glints of gold when it catches the light. I think this would look lovely on many skin tones. It's more than worth its $9 pricetag! 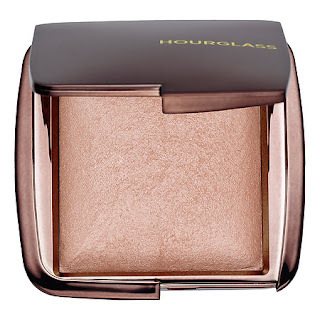 Hourglass Ambient Lighting Powder is pricey but exquisite. I had always heard fantastic things about it but put off buying it because of the price point. Until one day I finally succumbed then instantly fell in love. And because it is so versatile I feel that I have gotten my money's worth out of it. Ambient Lighting Powder comes in six different subtle sheer colors that you can glide over your cheekbones as a highlighter or fluff over your entire face as a luminous setting powder. Either way it really just smoothes things over. It is perfect for people entering the world of highlighters and who want to experiment with them. Also it's very forgiving on dry or mature skin. 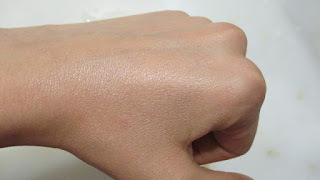 Marc Jacobs Beauty Glow Stick Glistening Illuminator is what I love to use on days when I'm not wearing makeup. 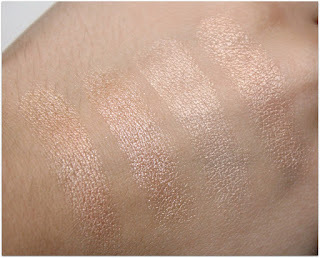 Sounds odd I know, but the silky creamy consistency glides and melts right into the skin giving it a natural dewy look - clear with just the barest hint of gold in certain lights. Of course you can use it with make up too, as I sometimes do, but the beauty of this stick is the wet looking finish. "Glistening" really is the perfect name for it. 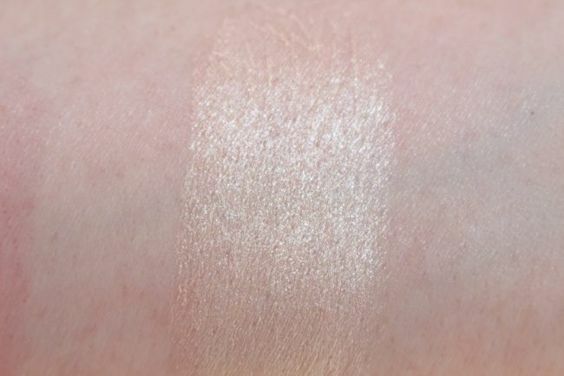 And out of all my highlighters this one is the most forgiving on pores, lines, and uneven skin texture; it doesn't enhance them at all like so many highlighters do. BECCA Shimmering Skin Perfector Pressed might be the most popular highlighter on the market today. 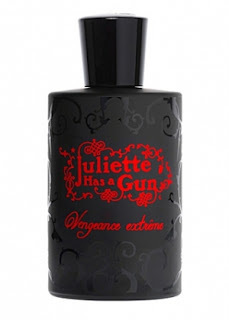 I hate to even mention it because it has been reviewed by thousands of beauty bloggers already, but I could not in good conscious skip it because it really is one of the best. This is probably for a few reasons. 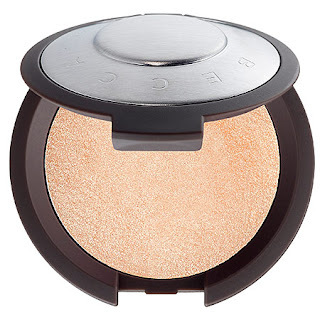 One, it has the most buttery texture that makes it the easiest highlighter to apply. Two, the rich intensity of its pigment ensures that, if you wish, your glow can be seen from outerspace. And three, the 7 colors it comes in are absolutely stunning. Personally I use a very sparing hand with it and love the flattering look it gives. 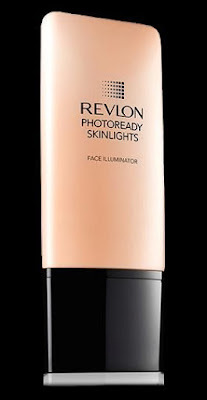 Revlon Photoready Skinlights is a liquid highlighter of subtle proportions. It is not glittery or shimmery or metalic in any way, It is exactly what you want for an all-over dewey finish. 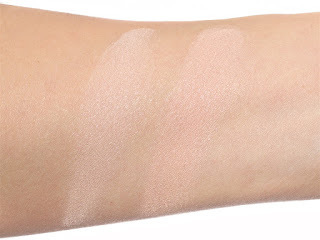 Of course you can use it to just highlight certain features if you only want a faint glow there. 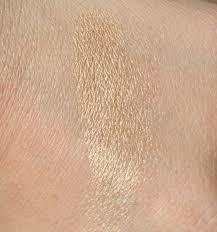 This is also perfect to mix in with your foundation to keep it from looking dull. Skinlights is a dry-skinned girl's best friend. 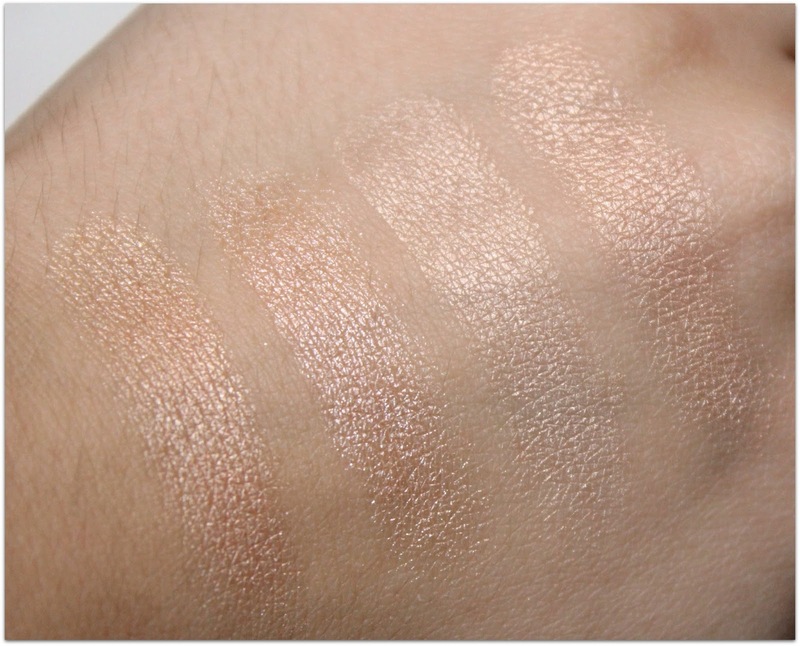 They come in four shades including a nice bronzer one for a sun-kissed look. 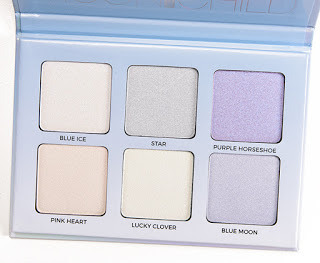 Anastasia Beverly Hills Moonchild Glow Kit is my current obsession. With far-out colors of purple, blue, silver, and green, it is not for the faint of heart. 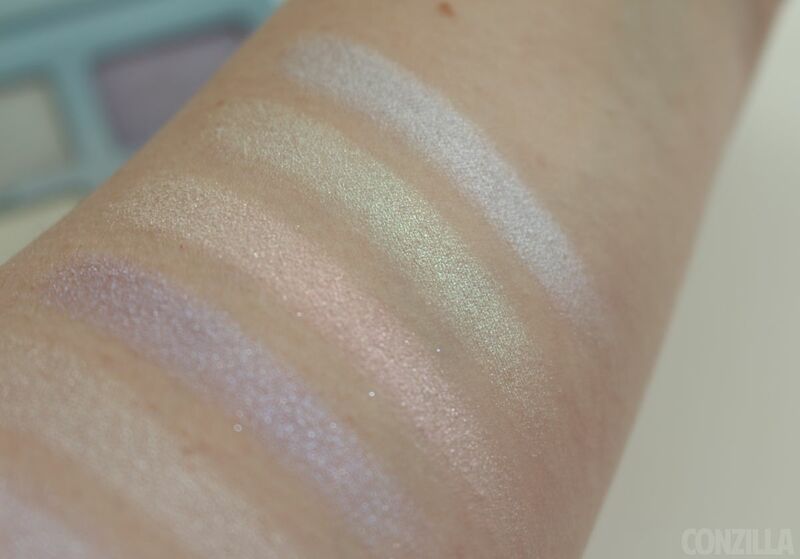 That said they are not solid hues, like eyeshadow, they are glows and glimmers with a cast of color to them that you can sheer out if you wish. They attract me with their almost opalescent sheen. Besides it's trendy now to wear these types of colored highlighters. I bought the kit thinking I would only use the Pink Heart shade but it turns out all the colors, especially the purple, make fantastic eyeshadows. I love this palette so much it made my list of August beauty favorites. Why not step outside your comfort zone and try a little something fun? What new highlighters would you have me try?